York Restaurant Week UK – Ooh I am rather excited about this! This year York (the one in England!) will see it’s own Restaurant Week. There will be over 40 restaurants taking part with set menus at £10, £15 and £20 each. It will be a great way of trying something new. 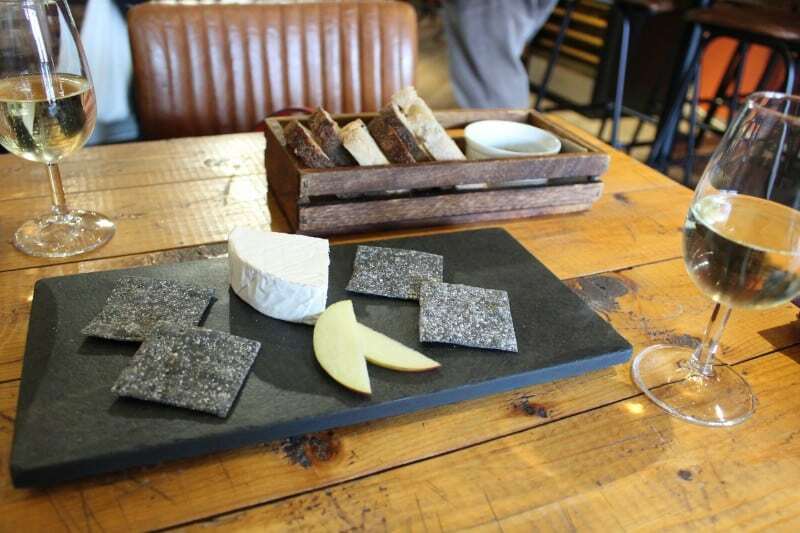 For example Pairings on Castlegate are offering a selection of three meats and cheeses, as well as a drink (wine, beer or soft drink) for £10. We visited recently and had a fabulous experience. 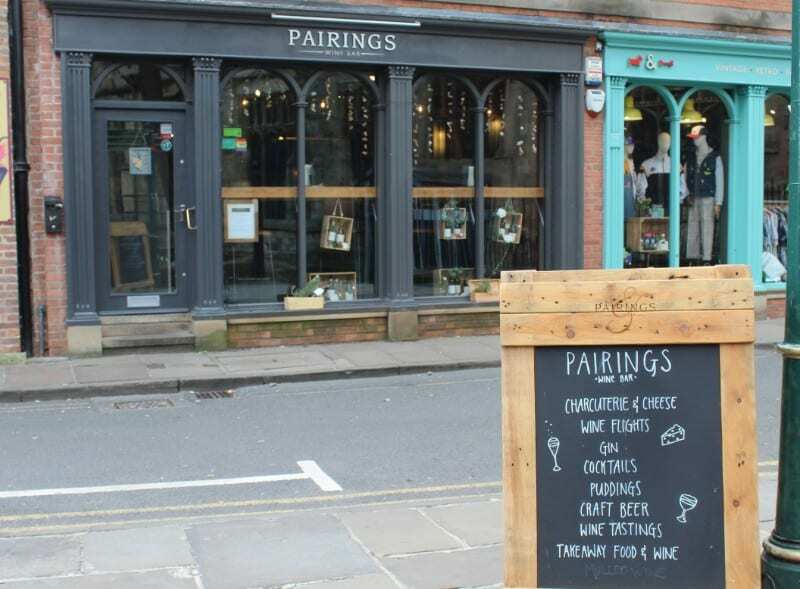 You can read all about our wine and food experience at Pairings here. 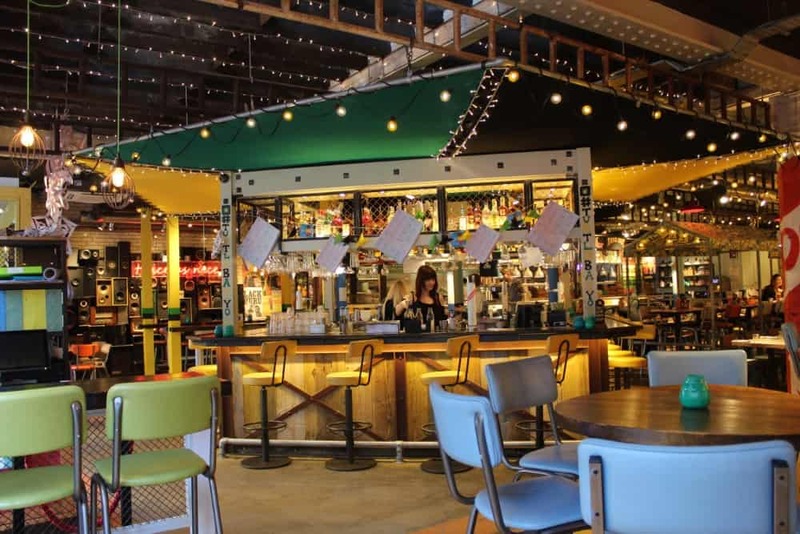 The Caribbean restaurant, Turtle Bay are offering three courses for £15. 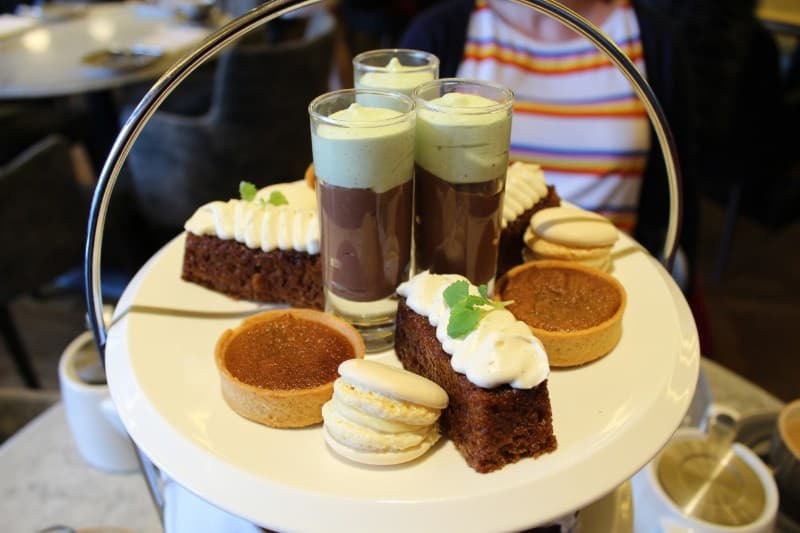 In the £20 category come the likes of the Grand Afternoon Tea at The Grand Hotel or a three course meal available on a Saturday night from the Chopping Block at Walmgate Ale House. 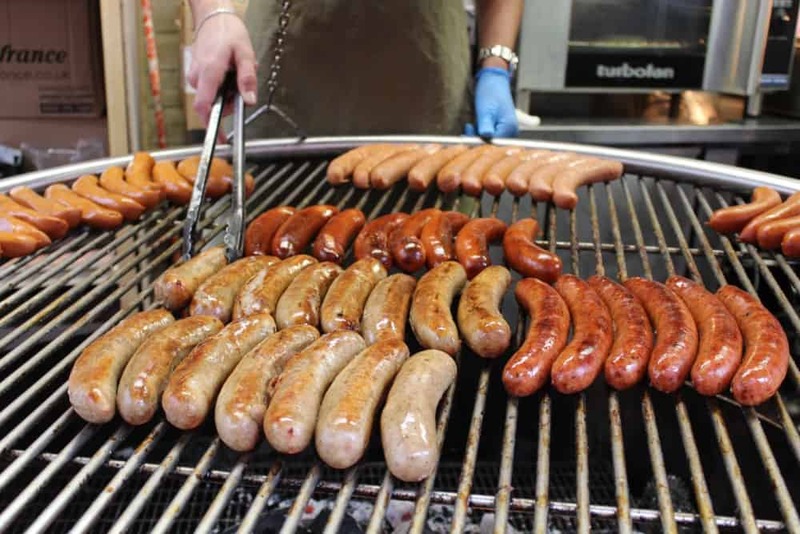 There are lots of other deals that are making me hungry just looking at them. They do have conditions attached such as when the deal is available etc but on the whole there are some fabulous deals to be had. You can see all the deals on the dedicated York Restaurant Week website. To take advantage of the offers, diners register for the offer they would like at www.yorkrestaurantweek.co.uk, where they can find details of all participating restaurants and fixed price menus. 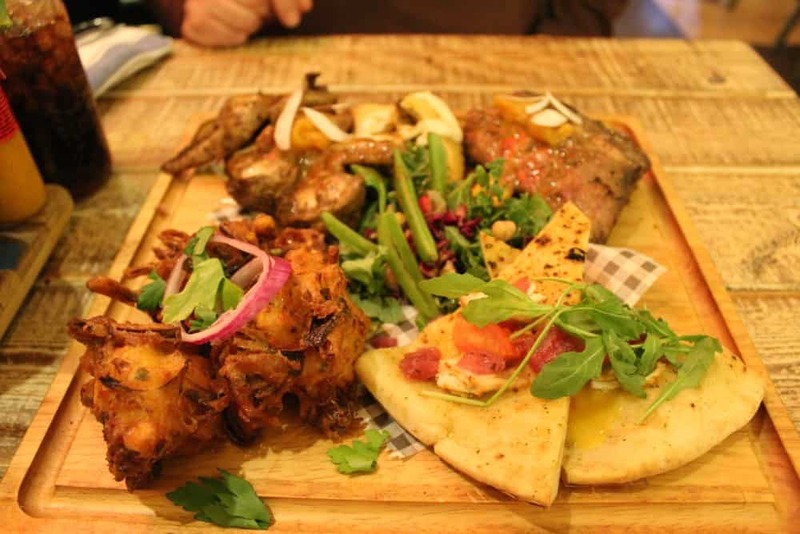 If you are looking for York Restaurant ideas, have a look here.